VGC 2019 calculator by Jake White (@squirrelboyVGC). This calculator is currently optimized for Ultra Series. Please enter your custom set here. This calculator is based on the work of Honko, gamut, and Zarel. 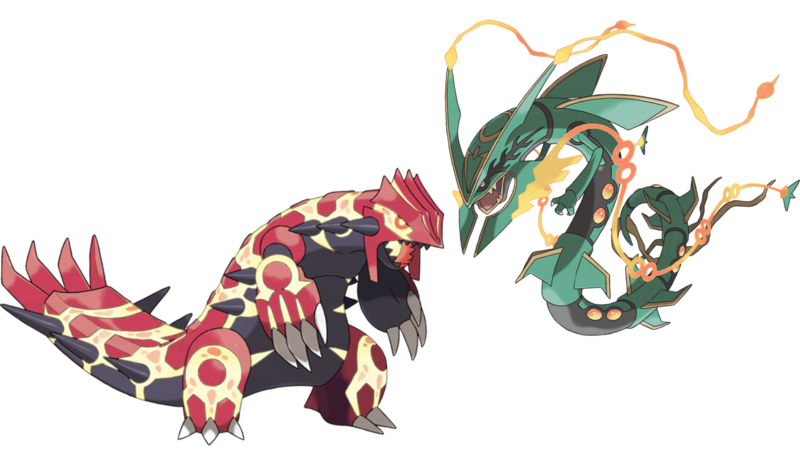 It was optimized for players in the Pokémon Championship Series by Tapin, Firestorm, squirrelboy1225, and DaWoblefet. Huge thanks to Nugget Bridge for hosting this calculator in the past.